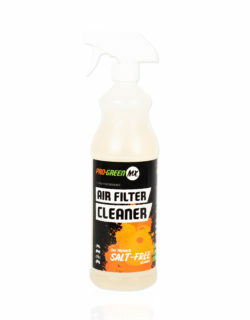 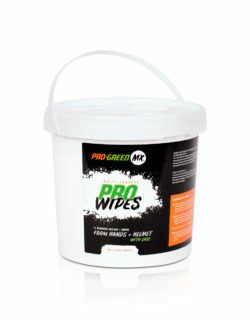 Pro-GreenMX products have been created with your ride in mind. 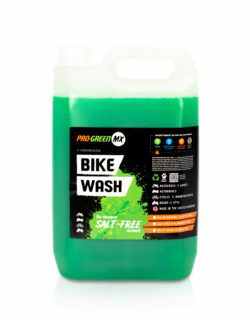 All of our products have been developed by us in the UK to give you the safest and most effective products on the market that are easy to use on your bikes, vehicles and watercrafts. 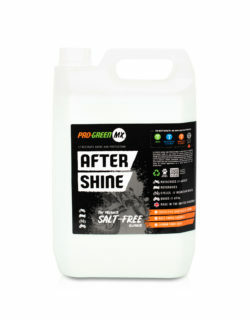 Although all of our cleaning products are salt-free, they are tough on dirt but gentle on any sensitive materials meaning you can use our range on paints, plastic, aluminium, carbon fibre and anodised parts. 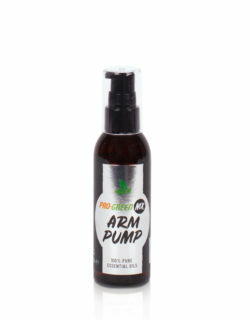 All of our products reflect quality including our best seller Arm-Pump, helping you feel and look like a champion!